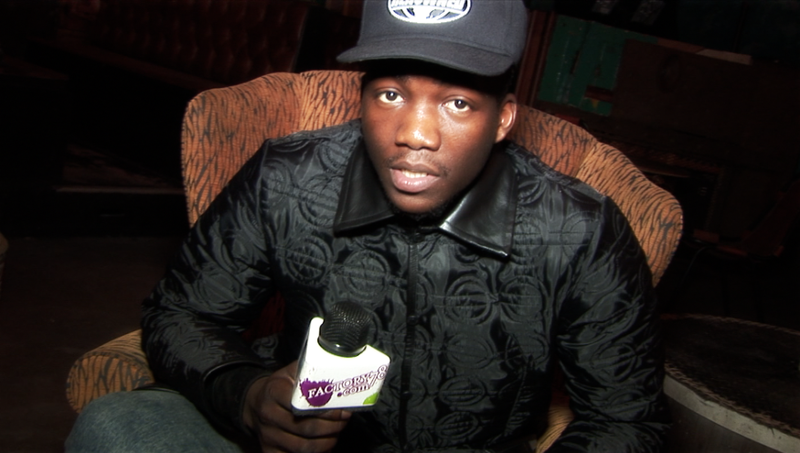 Jacob Banks is a 22 year old singer-songwriter from Birmingham. of Nigerian Heritage. Jacob became the first unsigned act to ever appear on BBC Radio 1 Live Lounge. He supported Emeli Sande on her April 2013 UK tour. Factory78 caught up with Jacob Banks at the sold out XOYO London gig! He talked about the first time he performed at an open mic in the same venue a year ago, he also talked about the Radio Djs that supported him from day one; and getting signed to a major label, Atlantic Records. He also spoke about what inspired him to drop his EP, The Monogue.